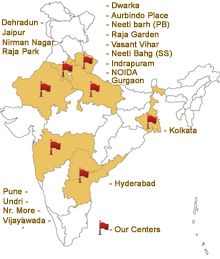 With 11 Branches in Delhi / NCR and 20 franchises in Indore, Patna, Jaipur, Hyderabad, Pune, Ghaziabad, Dehradun, Vijayawada, Secunderabad, Kolkota, Delhi, Faridabad, Gurgaon, Bhubaneshwar, Jammu, Surat, Bangalore, Pubjab and one Affiliate Branch in Bangkok, we at Pet Bytes & Scoopy Scrub have always believed to innovate or to be part of all new initiatives taken up for our friends ‘OUR PETS’. Your One stop station for all kinds of pets and their needs! At Scoopy Scrub (earlier Scooby Scrub) we provide a range of services including Pet Hygiene, Aroma Therapy Bath, Medicated Bath, Tick & Flea treatment, D – Matting, Teeth Brushing, Body Clips, Breed Specific Styling, Basic Grooming, Complete Grooming, Show Grooming, Colouring / Streaking & Aroma / Herbal Massage. 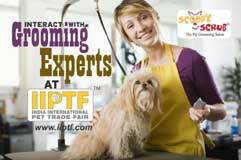 We now are even providing a professional ‘Grooming Course for Pets’ under a structured Franchise pattern. 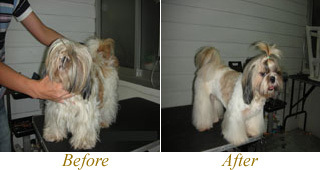 We also provide other services like home grooming service*, pick-up & drop facility*, dog walkers, dog trainers, guard dogs & handlers, pet boarding & lodging, aquarium servicing and pet transportation. At Pet Bytes we deal in sale & purchase of all kinds of live pets comprising of all imported / Indian breeds of pups / dogs, kittens, exotic birds, fresh water / marine fishes, hamsters, guinea pigs, rabbits, etc. 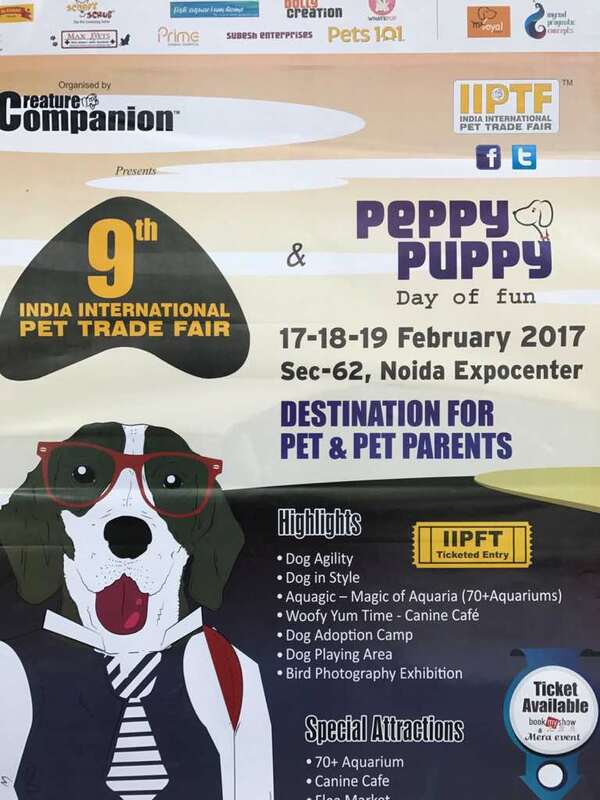 All international / Indian brands of dog food & snacks, pet accessories, designer T-Shirts / sweaters jackets & Coats, Scarfs / ties / bow-ties / bandanas, etc, variety of toys, grooming equipment, dog houses & kennels, designer kennels, made to order kennels, air transportation kennels / crates & veterinarian items are at all times available at their pet shops. Scarfs, ties, bow-ties, bandanas, etc.